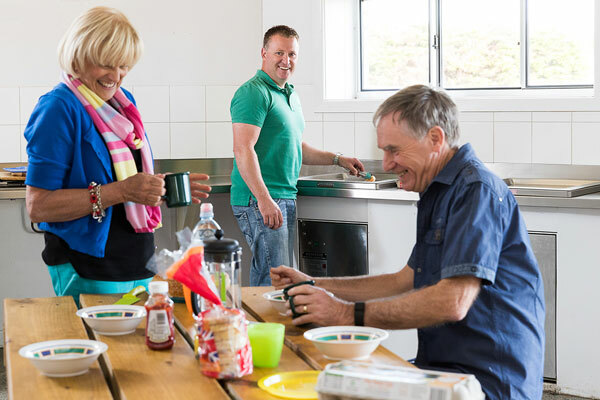 We are a proud community of makers and doers, and our spirit is infectious. 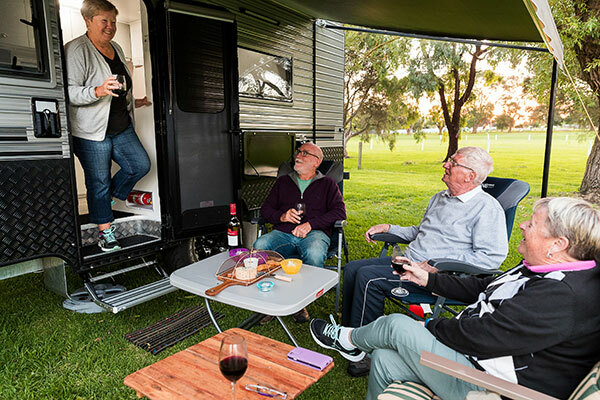 From the rolling green pastures in the north to the stunning coastline beaten by waves for thousands of years, Moyne Shire is a diverse and exciting region spanning an area of 5,478 km2. 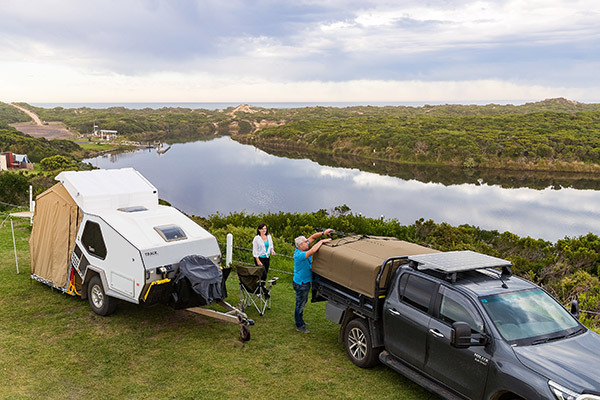 Located in Victoria’s South West, 250 kilometres from Melbourne on the Great South Coast, Moyne stretches from the Great Ocean Road in the south to the pastoral area of volcanic lakes and plains in the north. 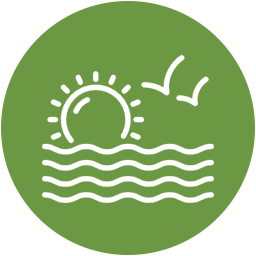 Our region is characterised by agriculture, fresh seafood, manufacturing and a strong tourism industry. The ocean breeze and tall trees make the perfect escape to nature. 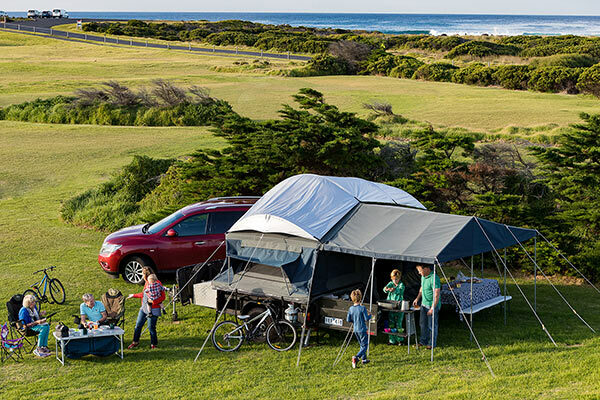 There’s nothing better than fresh air, good food and nature to nourish the body and soul. You can take your time to explore with handmade treasures, artisanal delights and breathtaking creative talent found in all our villages. 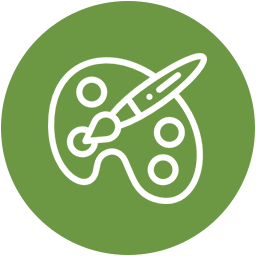 We are a creative community and it comes through in everything we say and do. 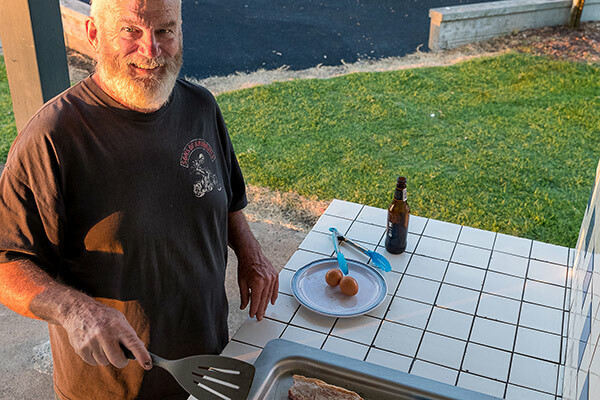 We find the art in the everyday. 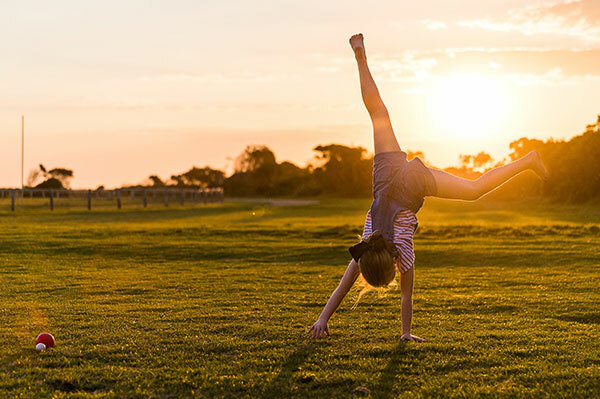 You can soak up the fun and a creative atmosphere at one of our many festivals and events. 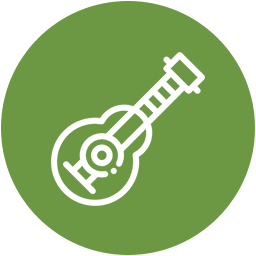 Music, crafts, food and wine are our lifeblood. It’s our dedication to the things that inspire us that makes us great at what we do. 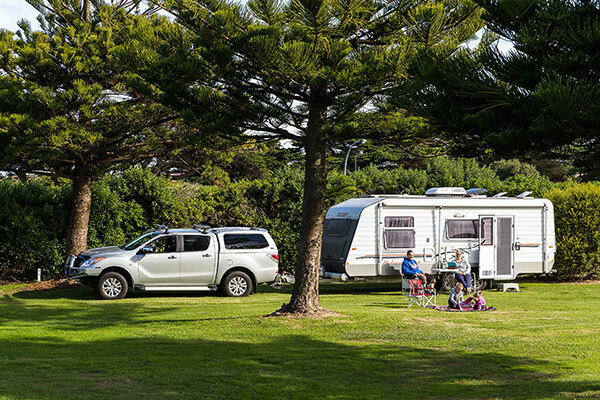 Unwind in one of our relaxing caravan parks and enjoy the beauty of Port Fairy and the Moyne Shire region. 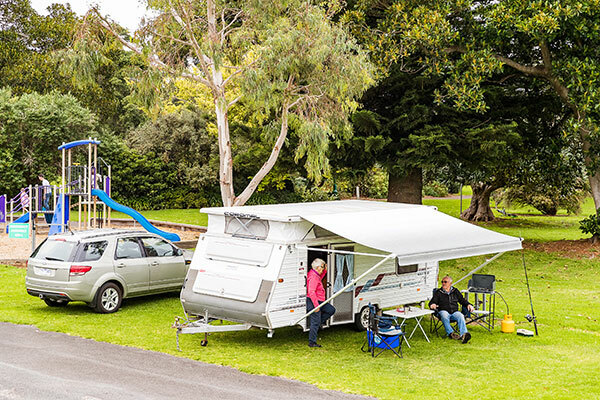 Gardens and Southcombe Caravan Parks are both centrally located in the historic village of Port Fairy and are walking distance from the town centre, beaches and local attractions. 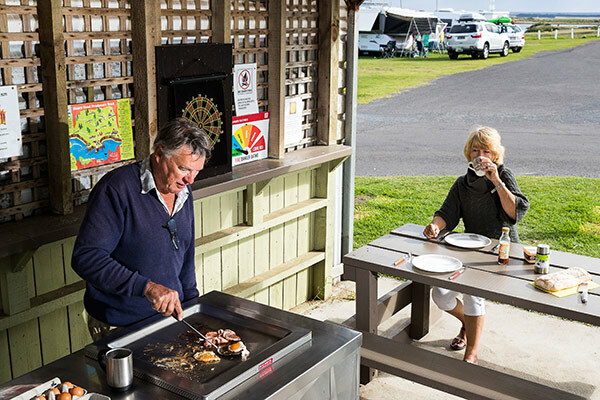 The excellent facilities and friendly staff at both camping grounds will be a highlight of your break in Port Fairy. 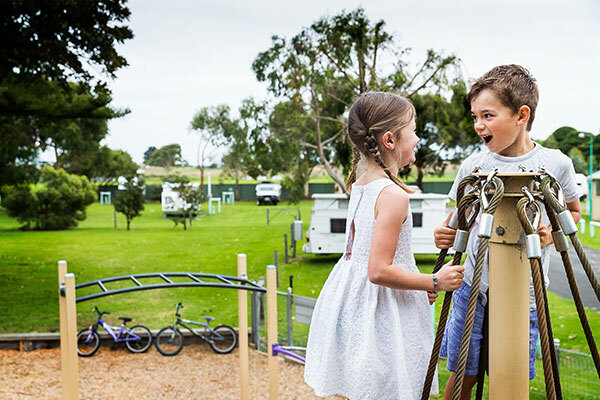 Southcombe Caravan Park also features Southcombe Lodge, which offers accommodation for large groups, families and school groups. 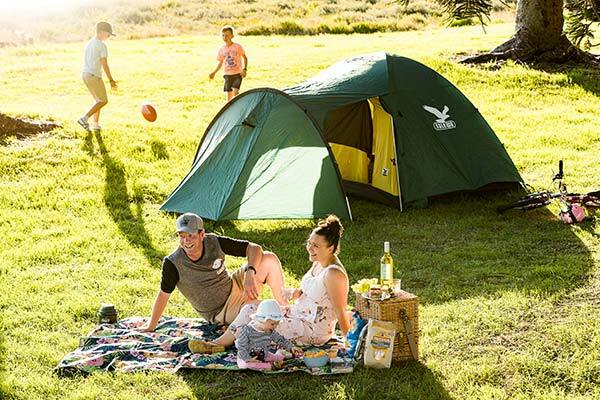 Nestled beside the picturesque Botanic Gardens on the banks of the Moyne River and just a stone’s throw from the ever-popular East Beach, a tranquil break is awaiting you at the Gardens Caravan Park. 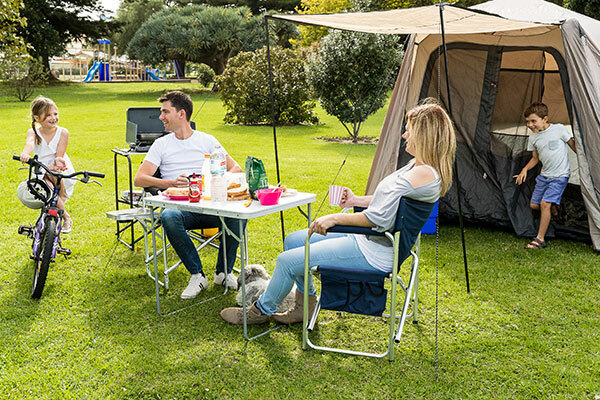 Escape on your own, with friends or round up the whole family and park your caravan or pitch a tent at Southcombe Caravan Park. 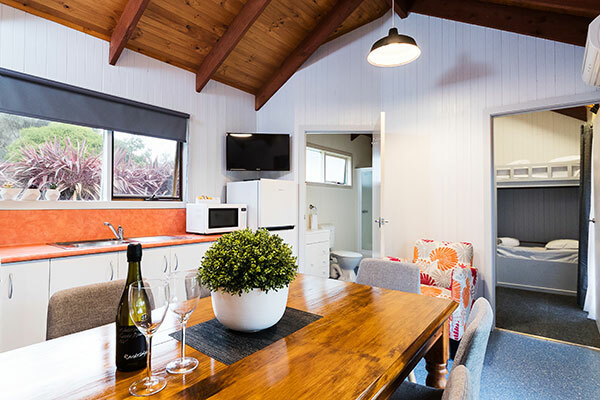 Ideally located close to both the famous South Beach and surfing spot The Passage, and a short stroll into town, guests of all ages will enjoy their stay with facilities specifically designed to meet the needs of all families. 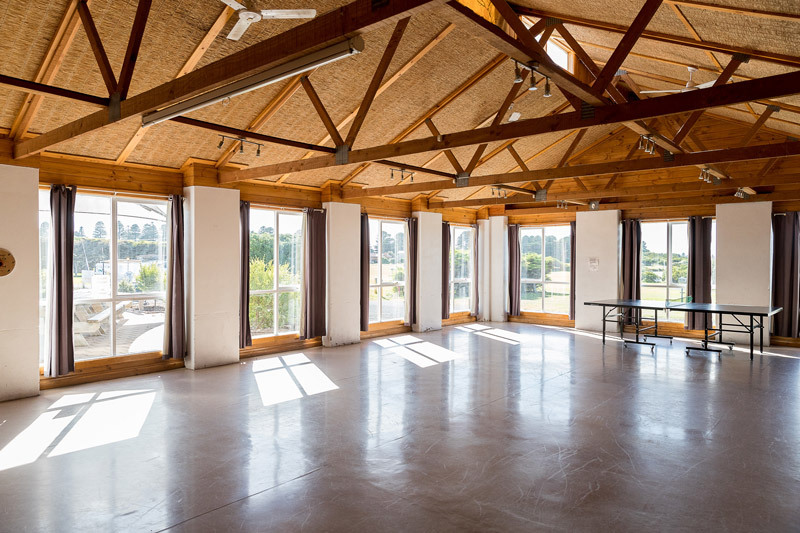 Southcombe Lodge is in an excellent location to provide a unique experience for special interest groups, small meetings/conference groups and school group users. Prefer to be away from the maddening crowd? 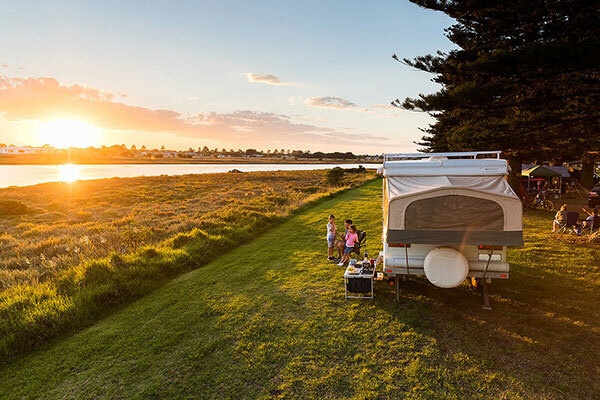 Experience the magic of Killarney Beach and Yambuk Lake caravan parks – both located in pristine beachside locations just a ten-minute drive from Port Fairy. 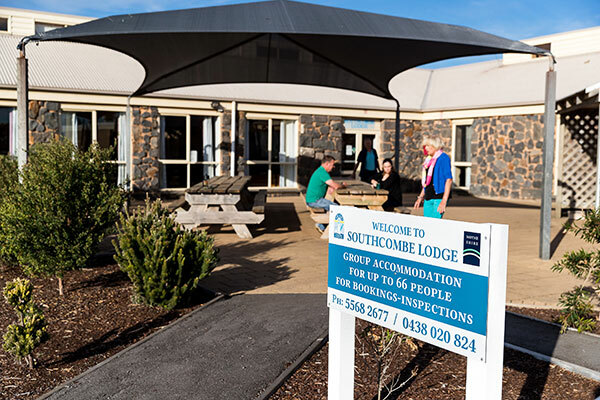 These parks offer the ideal location to relax and recharge in natural quiet surrounds on the edge of the Southern Ocean. 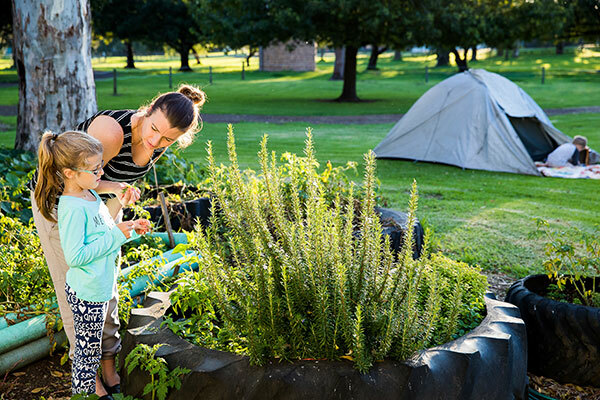 Visit to be inspired by nature and feel rejuvenated in a perfect escape. 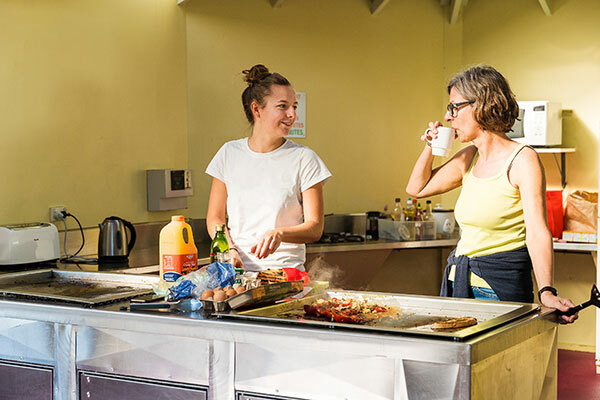 This peaceful park in an idyllic location has all that you require for a relaxing stay whilst reconnecting with nature. 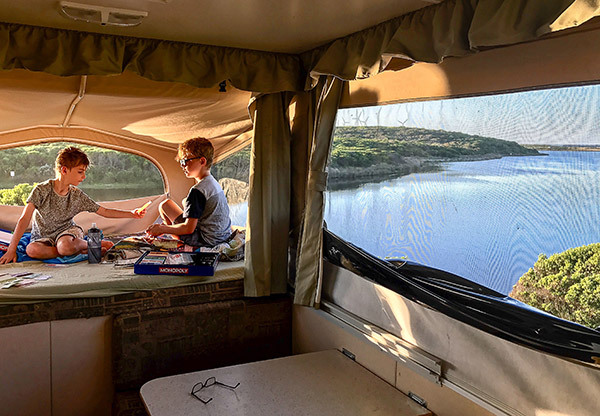 Nestled beside the tranquil Yambuk Lake, you can pitch your tent or pull up your caravan and sit back and enjoy the serenity. 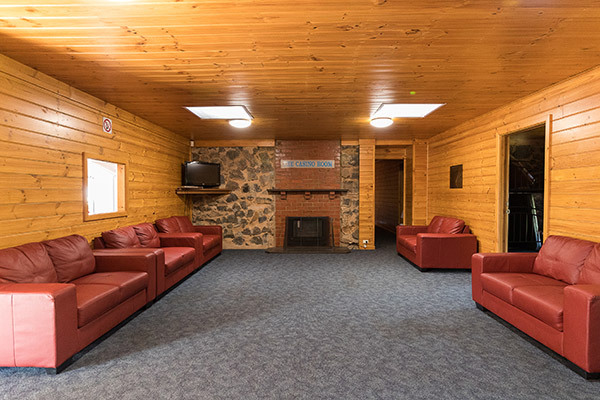 The park is a prime location for families, with excellent fishing available in the lake or nearby surf beaches. Love historic villages? 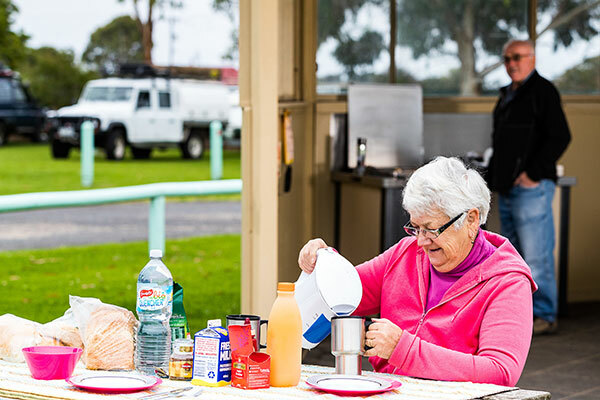 Stay at our quaint Koroit–Tower Hill caravan park and enjoy some Irish hospitality in the charming historic town of Koroit. 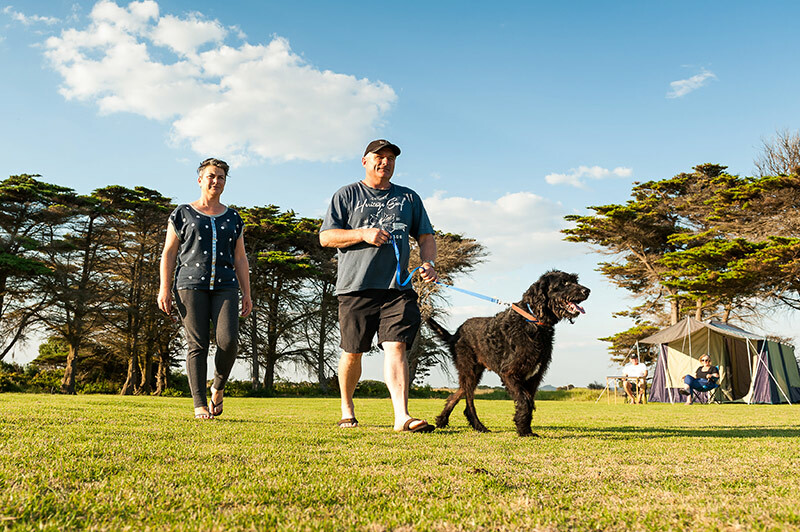 Right on the doorstep of the Tower Hill Nature Reserve and only minutes from sheltered swimming beaches, Koroit is a quaint yet progressive town which provides the perfect blend of old and new. 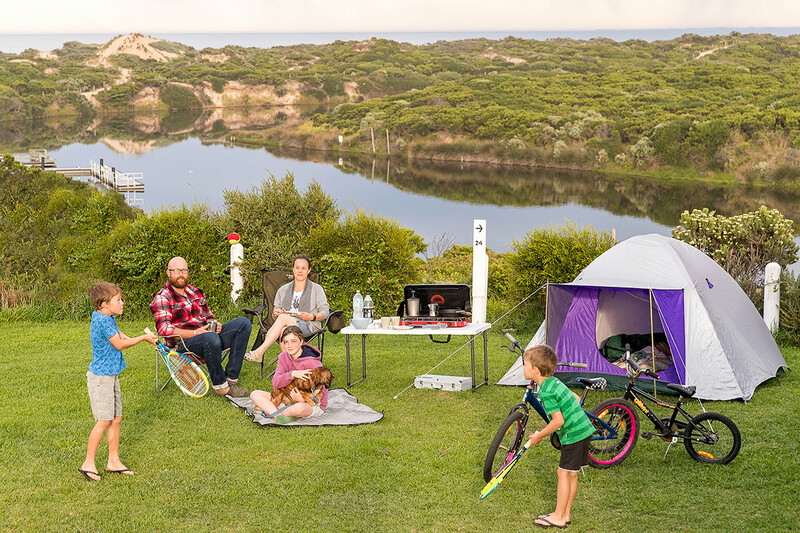 From fishing to gem fossicking, Mortlake has it all. 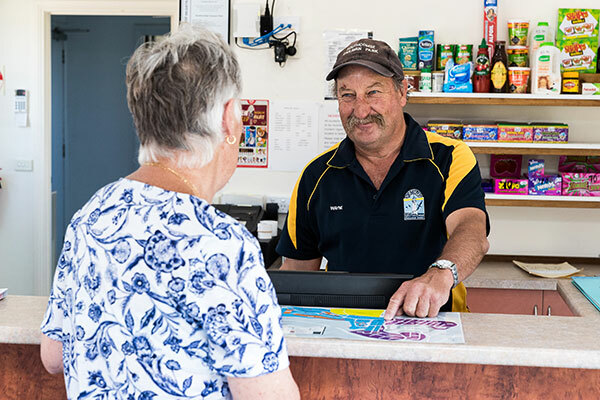 The thriving rural town on the Hamilton Highway has a variety of eating spots, great sporting facilities, a 50-metre swimming pool, historic bluestone precinct and a relaxed country atmosphere. 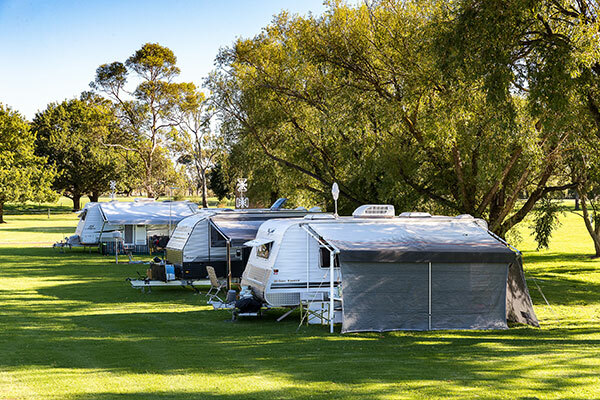 Mortlake Caravan Park is centrally located within walking distance to all attractions and is a great base for activities such as trout fishing in Tea Tree Lake and gem fossicking at Mount Shadwell. 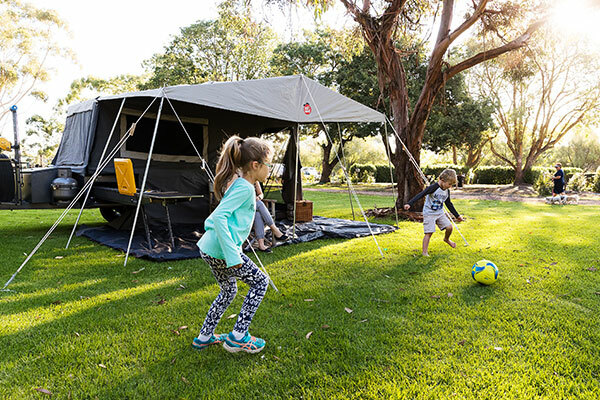 Mortlake Caravan Park is ideally situated within the beautiful Tea Tree Lake reserve and gardens and provides ample open space for leisurely strolls or for the kids to play. 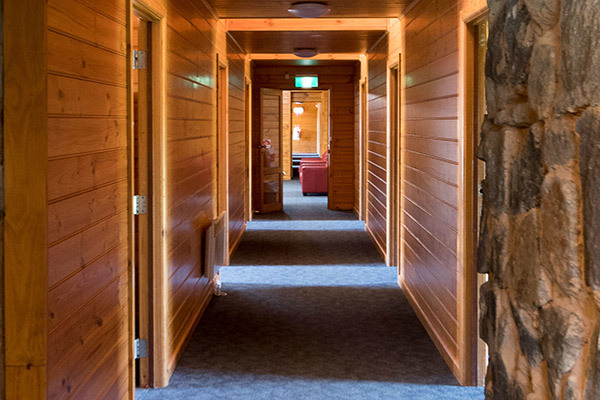 Centrally located and within walking distance to all attractions, it’s a great base for exploring the town, trying your luck at trout fishing in Tea Tree Lake and gem fossicking at Mount Shadwell. 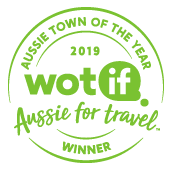 Want to Explore the Region? 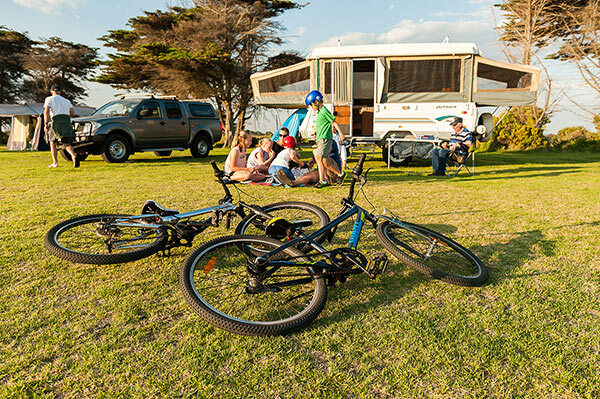 Visit the I Am Port Fairy website to discover all of the local attractions and events.